The Pope has made it known that a decision on Medjugorje soon. Many things are being said and much speculation is swirling about. Jimmy Akin breaks down the latest reports and suggestions in this excellent article Waiting for a Medjugorje Decision, 12 Things You Should Know. If you have an interest in this issue, this is an excellent up-to-date summary. We are now in the period of waiting before the Holy See announces a decision regarding the reported apparitions at Medjugorje. In recent days, several developments have emerged which people have examined to see what they might reveal about that decision. One set of stories claims to know the decision reached by the Congregation for the Doctrine of the Faith. Here are 12 things to know and share . 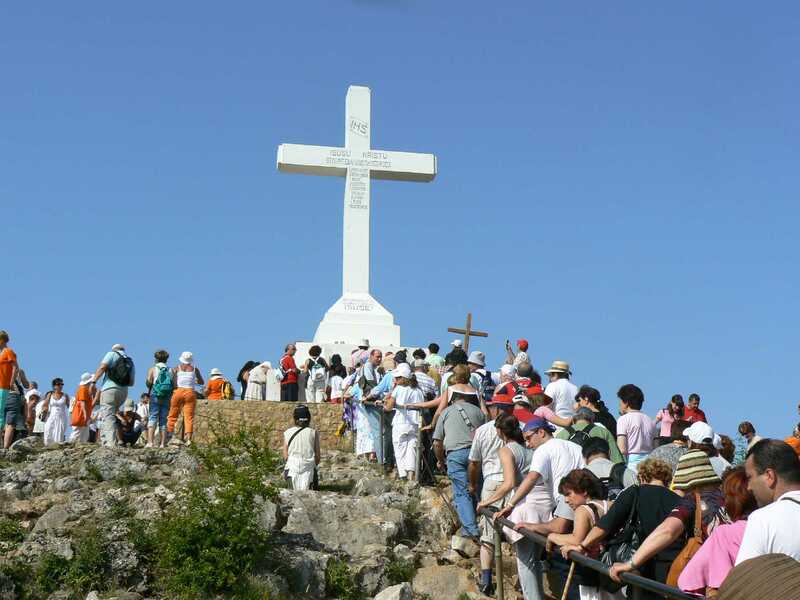 . .
1) What are the basic facts about Medjugorje? 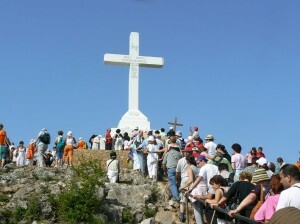 Medjugorje is a town located in Bosnia and Herzegovina, part of the former Yugoslavia. In 1981, several young people there began reported receiving apparitions of the Virgin Mary. This led to the development of a global movement around the reported apparitions, which are reported to be still-ongoing today….